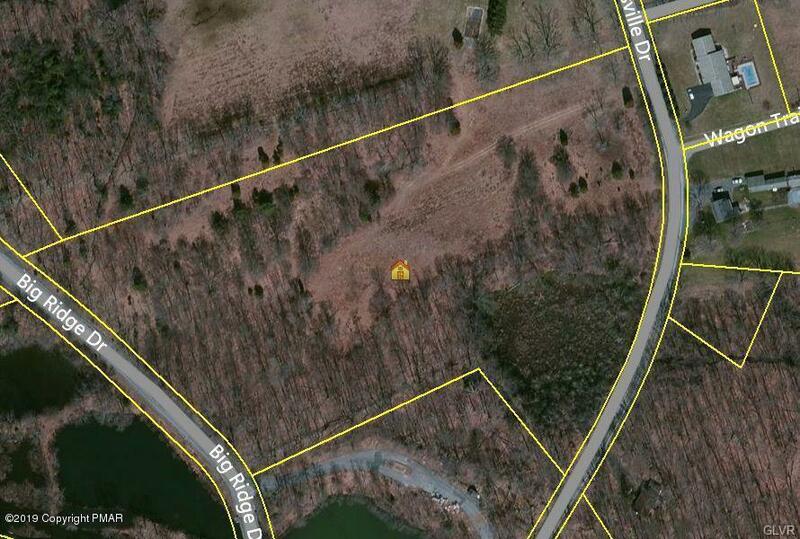 The Best Location and Price for 11+ Acre Parcel in East Stroudsburg! This Parcel is the Perfect Location to Build Your Family Estate OR Large Second Home to AirB&B When Not Using the Property! Located Only Minutes from New Jersey Boarder and Shawnee Mountain Ski Area, Camelback Ski Area Including Camelbeach & Aquatopia Indoor Water Park, Kalahari & Great Wool Indoor Water Parks and Just 5 Minutes from the 70,000 Acre Water Gap National Recreation Area with 180 Miles of Hiking & Biking Trail, Kayaking & Rafting! Priced to Sell and Easy Build! Also Offers the Potential for Multi-Family Townhome Development or Sub-Division for Single Family Homes as Sewer Line Adjacent to the Land! The Pocono Vacation Business is Exploding, and this is Your Perfect Opportunity to Get In Before Land is Gone!